This Sweet & Spicy Slow Cooker Pineapple Salsa Chicken is amazing! A little sweet, a little spicy and incredibly delicious! Use for tacos, burritos, salads or rice bowls. You will love this! 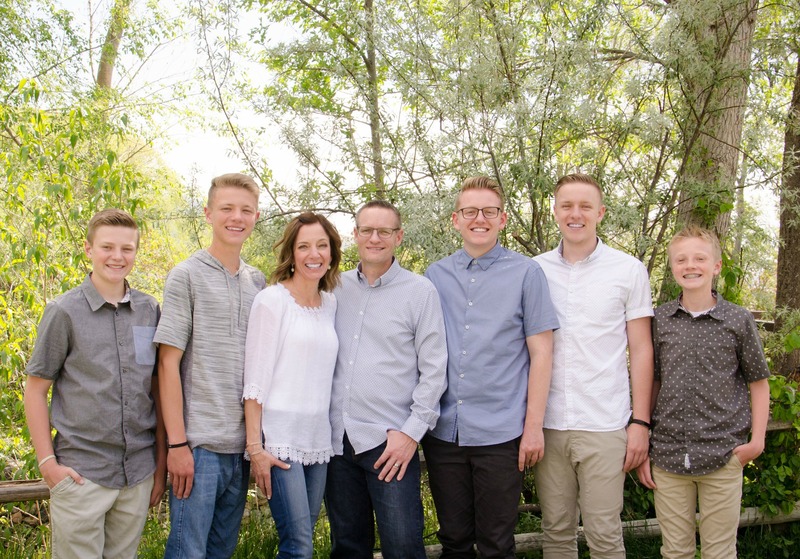 We are in full swing of baseball season at our house and while I’m down to only Braydon playing  (dang Parker didn’t want to play this year), some nights it’s still a pain to get dinner on the table by 4:30 so we can eat before the 5:15 games. As much as I love a good hot dog, eating them several times a week at the ball park would just get old, really fast. 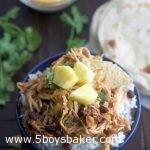 My slow cooker is my BFF on busy days and nights we have to eat that early. I love being able to throw dinner together in the morning, press start on my slow cooker and walk away. 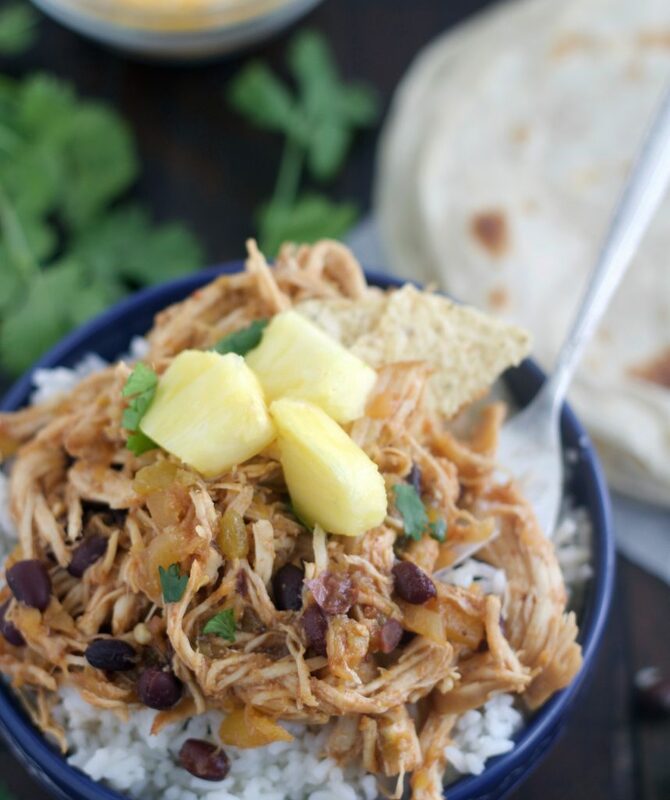 This Sweet & Spicy Slow Cooker Pineapple Salsa Chicken was a huge hit at our house, in fact I made it twice in one week. The flavor of this is amazing. I know it seems like a weird combination of flavors going on with the hot wing sauce, salsa, brown sugar and pineapple, but I promise it works! I absolutely love the combination of the sweet and spicy plus it’s got a hint of a smoky flavor from the smoked paprika. You guys, this is soooo good! Now make sure you use hot wing sauce and not just hot sauce. And I’m kind of a whimp when he comes to spicy food, but I used the full amount and didn’t think this was too hot all. 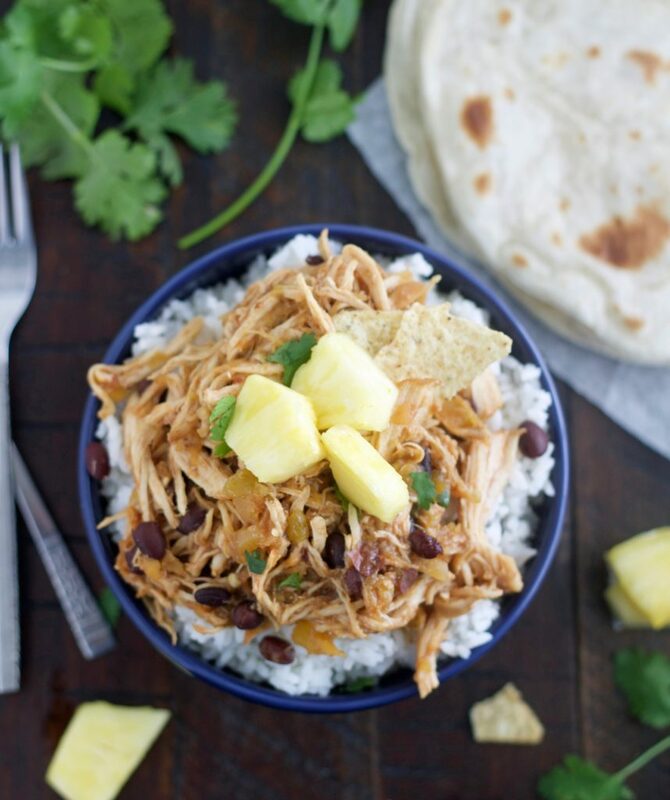 This chicken is so versatile, you can use it anyway you’d like. . . . tacos, burritos, enchiladas, salads, nachos, rice bowls, etc. Feel free to garnish it with any of your favorite topping, but I have to say the fresh pineapple is a MUST!! It’s so good on this chicken the perfect finishing touch. I like this using the 1/3 cup wing sauce. I am sometimes a whimp about hot stuff and this was not too hot for me. But if you're worried then start with a 1/4 cup and add more at the end of cooking if you want it to have a little bit more kick. Any of your favorite salsa will work I like to use Trader Joes pineapple salsa. Place the chicken in your slow cooker then add the remaining ingredients. 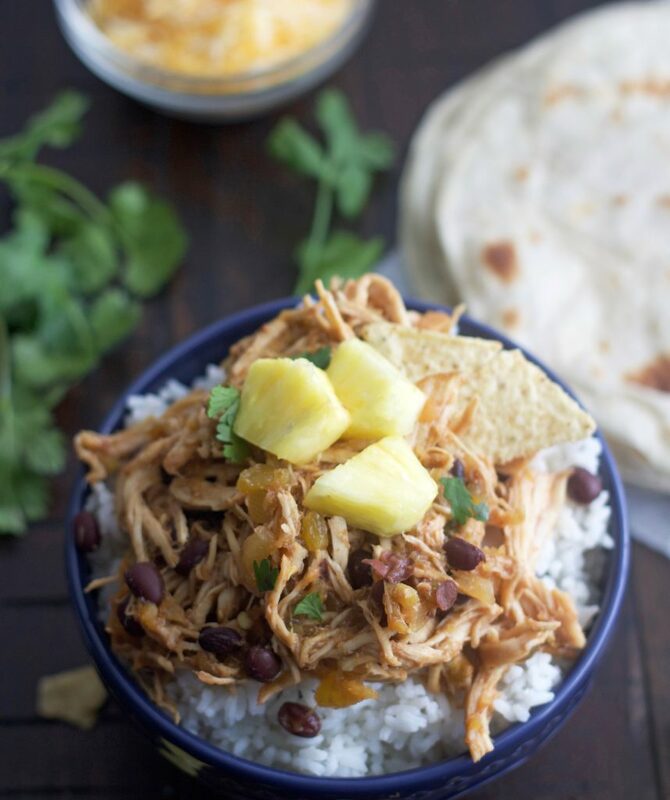 Serve chicken over rice or in tortillas, or as a salad, etc. with desired garnishes or whatever you'd like.